Gardeners be ware! There are many common plants that are found in gardens all around the world which can actually kill you. This sounds scary, we know, but trust us many of the picture perfect looking flowers you are admiring every day are highly poisonous. We are not saying you should stop growing them, but being careful around them is a smart idea. This is especially important if you have kids and pets roaming through your garden. You must be wondering which are actually poisonous plants, so we are giving you ten that are pretty much on the top of that list. This beautiful shade loving shrub that is praised for its mesmerizing flowers that come in many different colors is actually one of the most common but also most poisonous plants in the gardens around the globe. The entire plant is poisonous, but the flower buds especially. And we are talking about real poison, similar to cyanide. 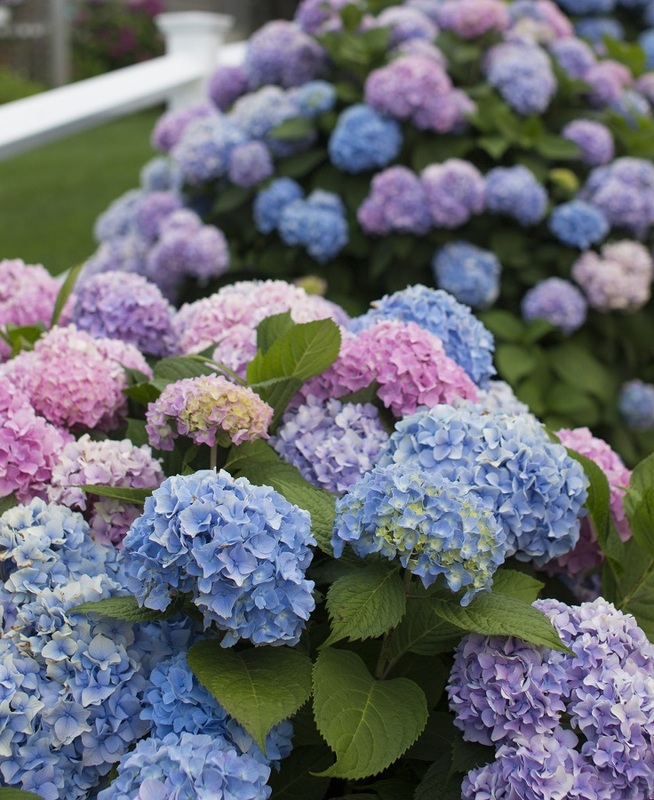 The poison found in hydrangeas, called hydragin, is actually a cyanogenic glycoside that can cause shortness of breath, dizziness, fainting, and a rapid pulse, along with a drop in blood pressure that can cause convulsions and death.